Jenn Stark - Urban Fantasy and Paranormal Romance » Call of the Wilde has a cover…and launches Sept 5! 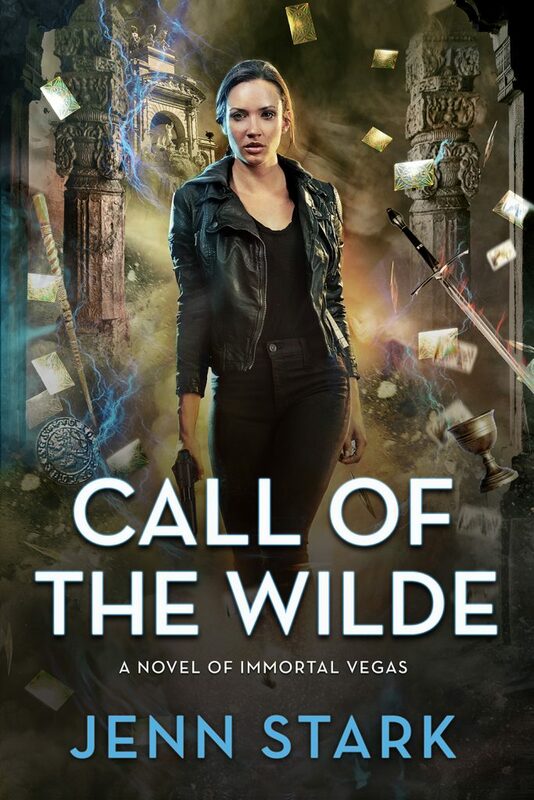 Call of the Wilde has a cover…and launches Sept 5! I am super excited to share the gorgeous new cover for Call of the Wilde – coming Sept. 5, 2017! Call of the Wilde is available for pre-order now at Nook, iBooks, Kobo and Amazon! I. Have all these book. Love this. Sara just keeps growing. Thank you, Danna! I’m thrilled you’re enjoying Sara’s journey…she has come a long way, and has a trek ahead of her, too! Hi there, have loved the Wilde series, I was let to believe that the 9th book would be out for the end of the year. Is that correct, getting withdrawals lol. Look forward to hearing from you. Mar, 19: Demon Bewitched is Here! Sep, 19: Are you ready for The Red King? Mar, 13: Getting ready for Wilde Fire! Nov, 22: My new cover for RUNNING WILDE is here!